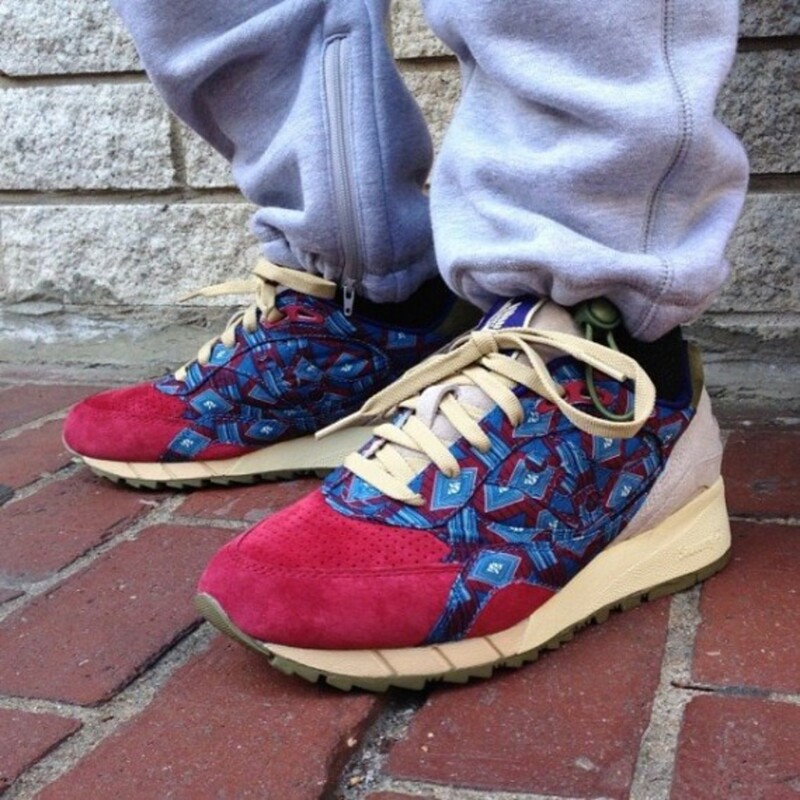 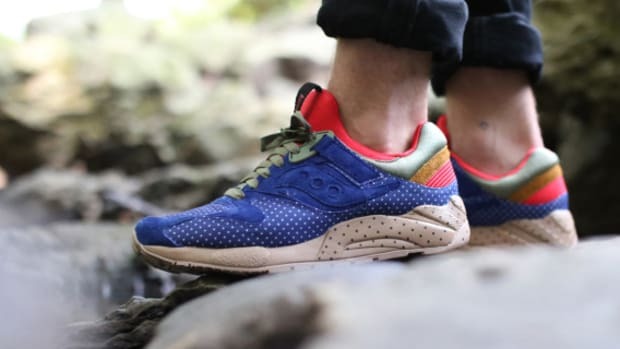 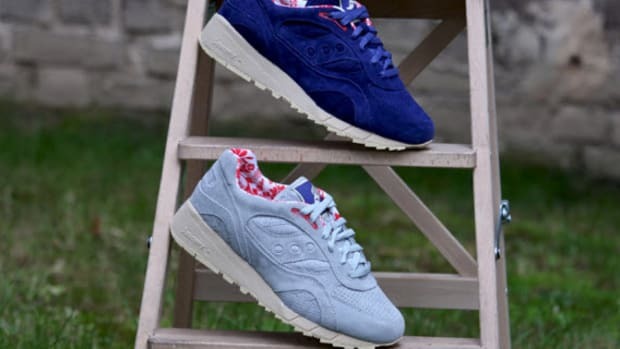 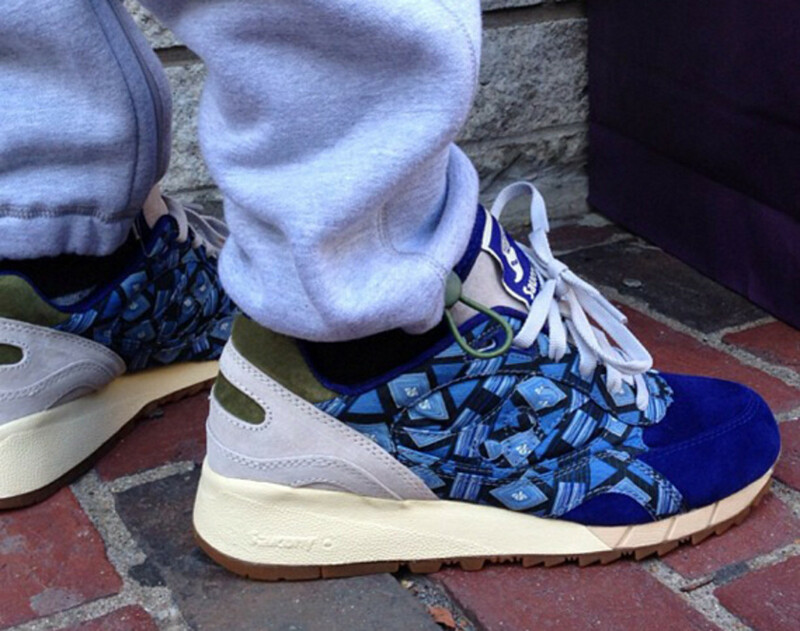 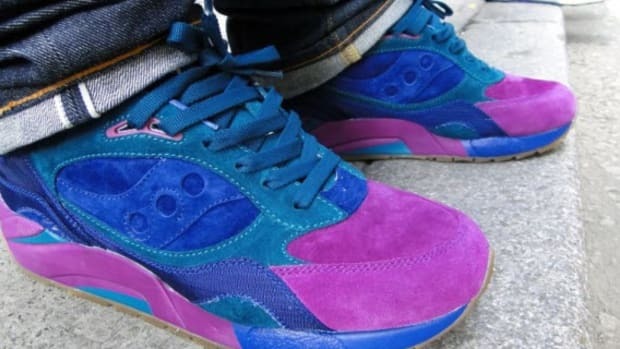 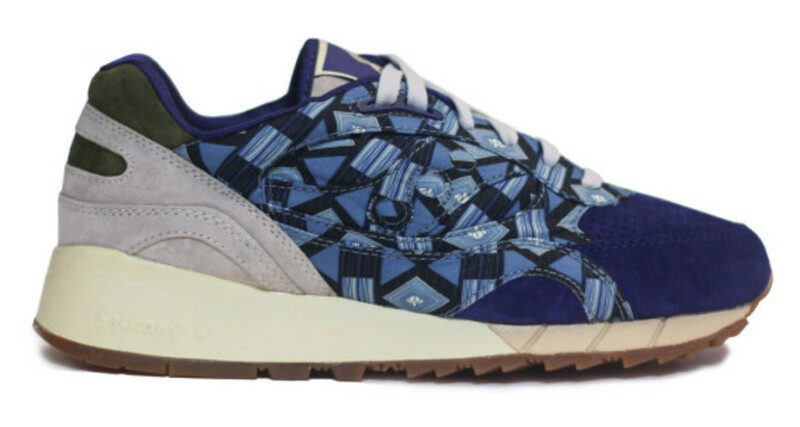 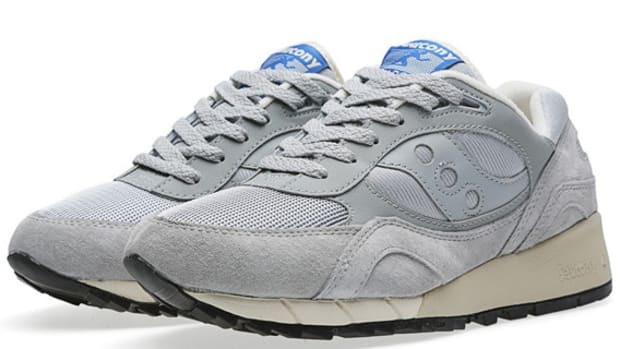 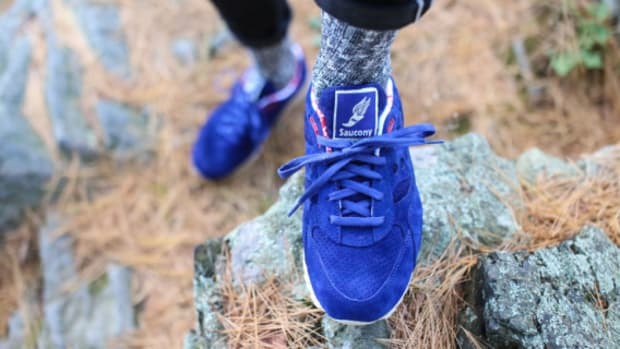 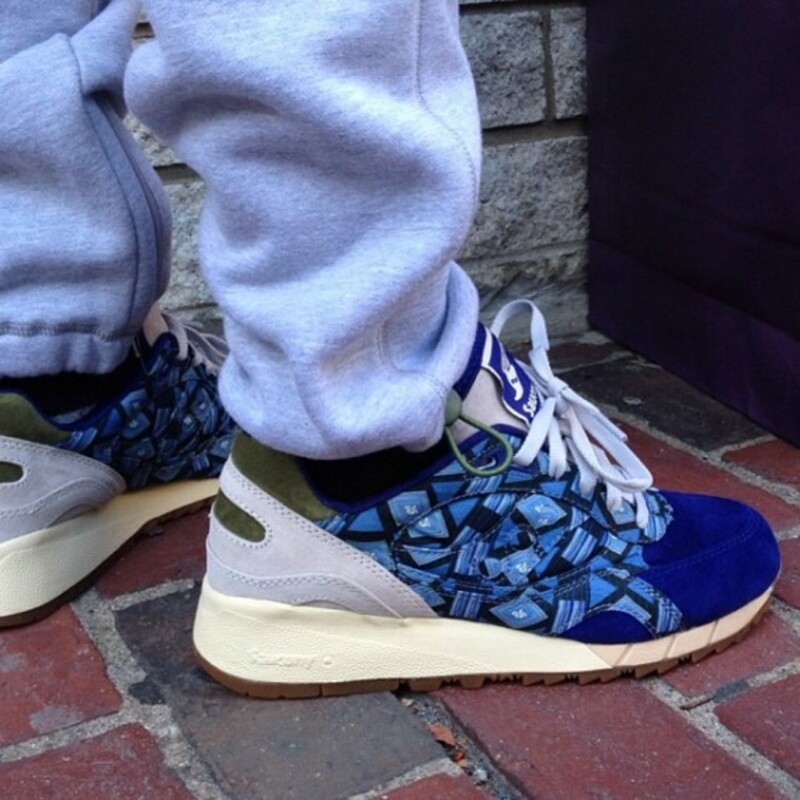 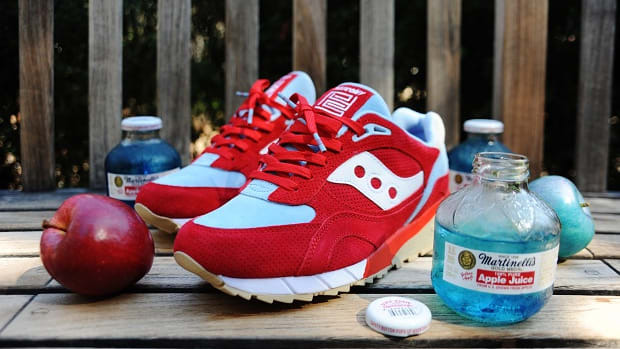 Under BODEGA&apos;s Saucony Elite imprint, the Boston-based retailer has released a special-edition Saucony Shadow 6000, one that uses a combination of premium suede and African print nylon across the upper. 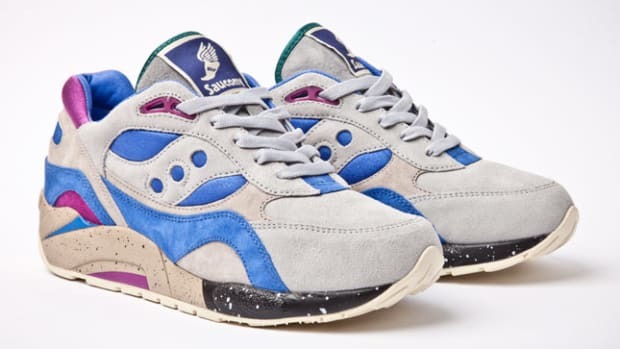 Available in both navy and red colorways, the kicks sit on an off-white midsole and feature a perforated suede toebox, along with a grey and green suede paneling at the heel. 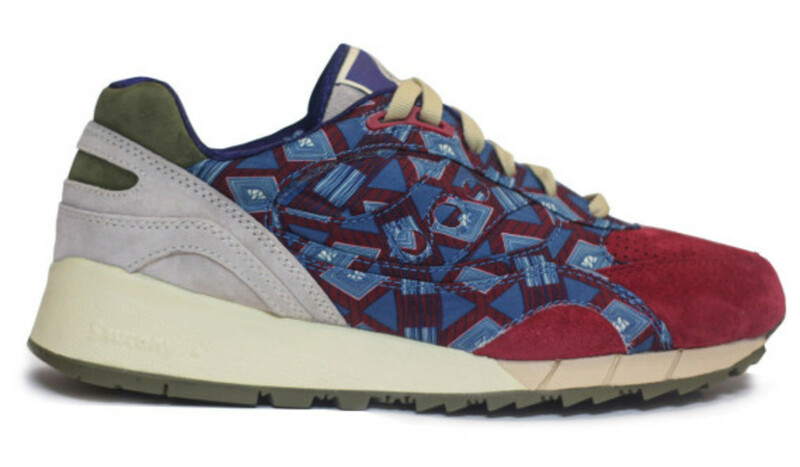 But the main draw here is the uniquely printed nylon midfoot, which lends an art deco look to the limited-edition sneakers. 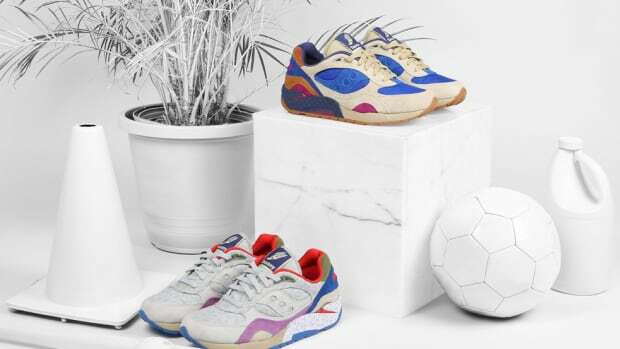 Check out detailed looks below, and while the shoes are already sold out at Bodega, the kicks will see a wider release in the coming weeks.